Manilva is a small quiet village located just 2 kilometres inland from the coastal town of Sabinillas and Puerto la Duquesa. The town is nestled on a hill overlooking beautiful Costa del Sol and surrounding vineyards and countryside. 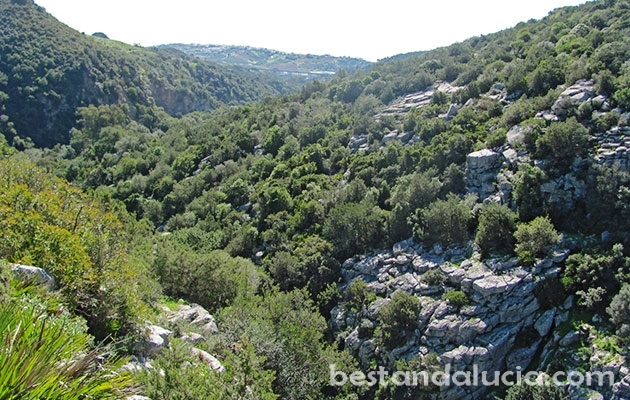 Hedionda Roman baths is probably the most famous spot in Manilva, located in La Hedonia valley close to Manilva. 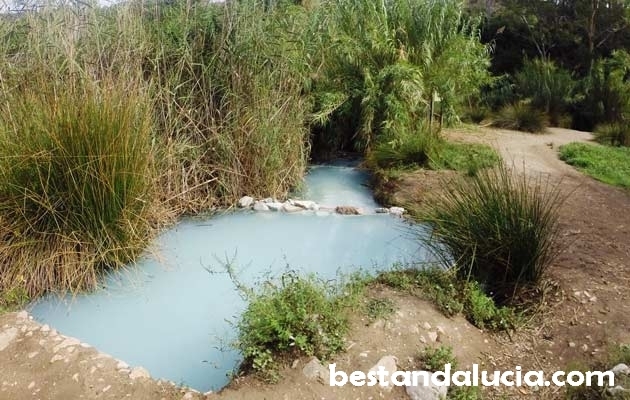 According to the legends, the sulphuric springs of Hedionda helped Julius Cesar cure his skin infection in 61 BC when he was governor in southern Spain. The baths are enclosed by Roman-built arched structure with four chambers inside. Despite the foul smell hanging over the water, local people still like to take a dip in the mineral-rich waters believing in its healing powers. With the exception of weekends, you won’t find too many people here, and if you come early enough, it is very likely you will have the place for yourself, just like Julius Cesar did! 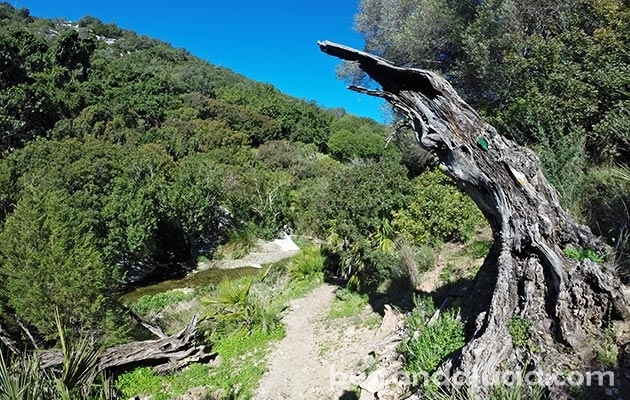 Roman baths is also a good starting point for an amazing hiking trail in the direction of Casares, upstream Río de Manilva. 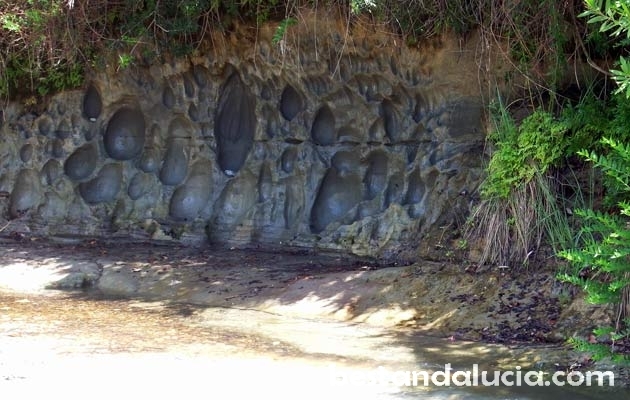 During your hike you will see waterfalls, lagoons, amazing rock formations and different species of birds. 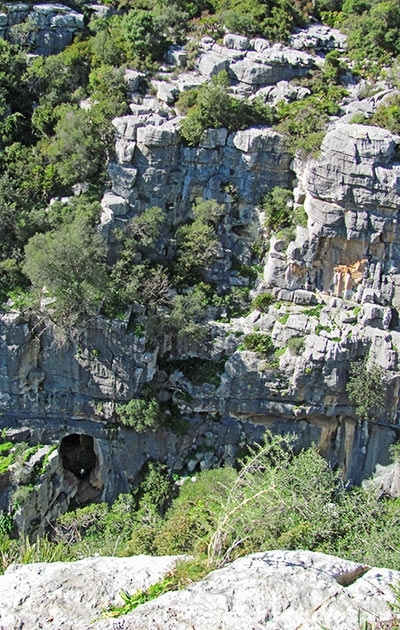 Canuto de la Utrera, located just next to Roman baths, is another amazing spot worth a visit. 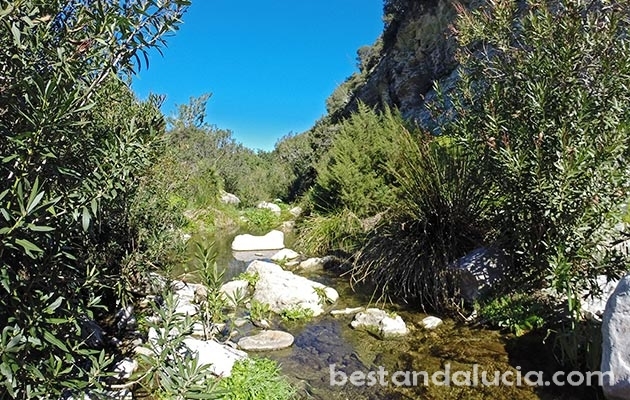 It’s a beautiful hiking trail along the valley that passes through the Sierra de Utrera. 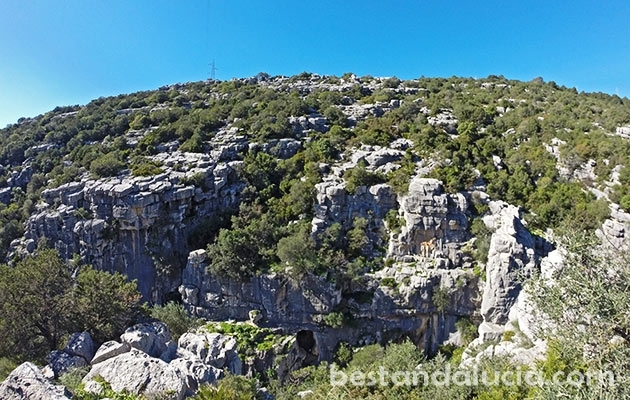 The valley is quite narrow and the path rocky, but the views of the spectacular limestone gorge are definitely worth the effort. Quiet and peaceful Manilva provides a perfect setting to relax, unwind and get close to nature. Manilva can also be a good destination for golf breaks as Casares Costa Golf and Coto Real Golf are located nearby. 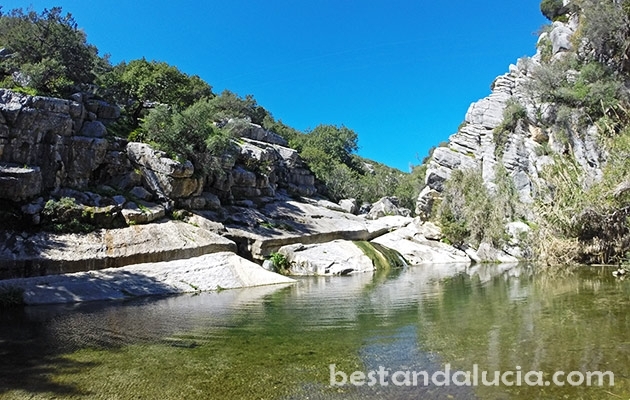 If you are looking for summer beach holidays in the area, the coastal Sabinillas and La Duquesa might be a better choice. Manilva is conveniently located only 20 minutes drive from Estepona and 30 minutes drive from Gibraltar. 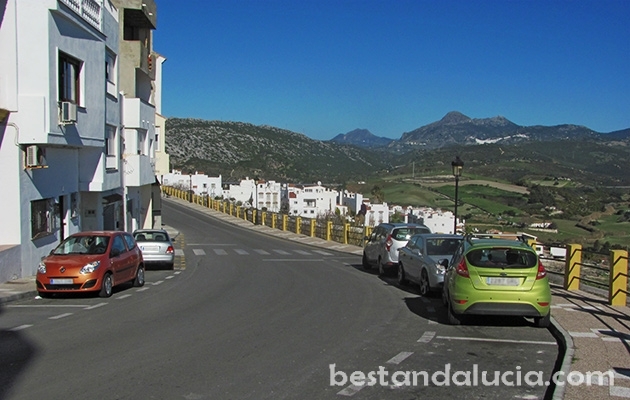 It’s close both to the main costal road as well to the Autovia del Mediterráneo highway. 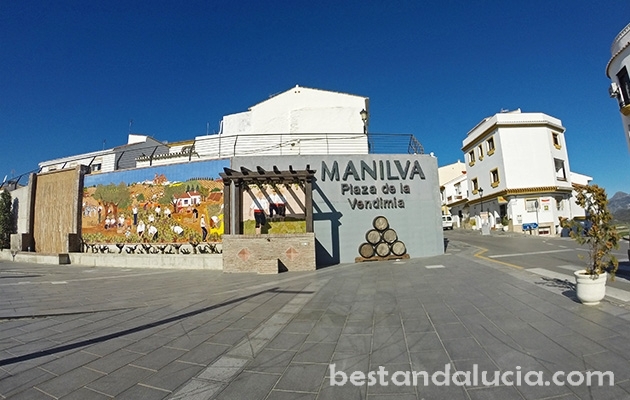 Find all the practical information, helpful tips and opinions on holidays in Manilva, Spain. Check out Manilva’s top attractions, recommended places to stay and best things to do. 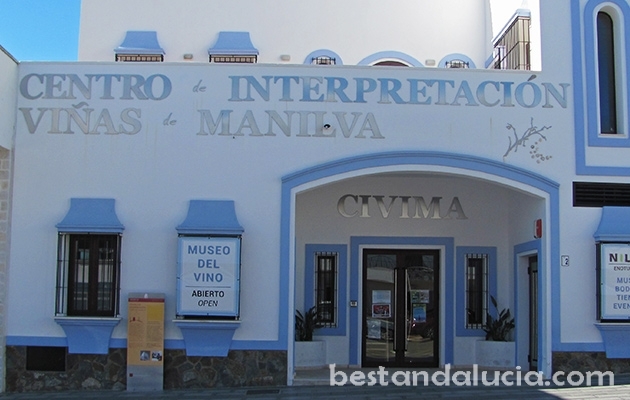 Read about the best restaurants in Manilva, Andalucia. Plan and book your vacations today with Best Andalucia guide. Manilva can be a perfect place for family and beach & fun holidays. Find and book top hotels in Manilva, Spain. 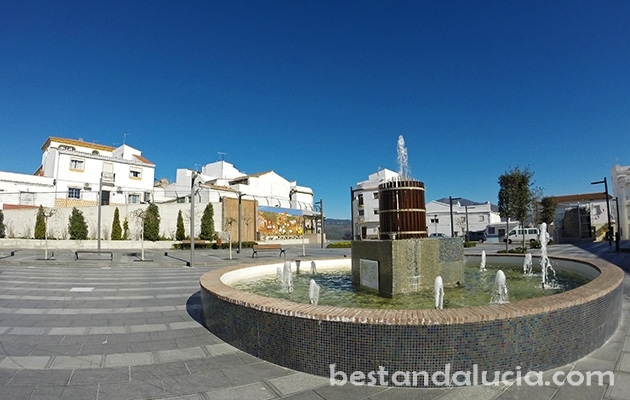 Check hotels in Manilva in Andalucia offering good value for money. Pick the hotel that best suits you and your budget. Find and rent apartments, houses and villas for summer holidays in Manilva, Spain. Choose from the best variety of properties. Luxury holiday homes with private pools, sports facilities and more. Enjoy spectacular holidays in Manilva, Andalusia.